Christmas is that lovely time of year when you can let your creative self loose and decorate your home in the true spirit of Christmas. Bright lights, sparkling ornaments, and windows decorated with festive scenes abound. The star of the show is always the Christmas tree, especially for young children who are excited about what presents Santa will bring them. And then there is your cat … they will love the tree too, but for a totally different reason. You can almost count the minutes until your cat launches into the tree and fells it for the first time this season! So what does the astute cat owner do? Is the Christmas tree a thing of the past with a resident cat? How to outsmart your cat during the Christmas period, and save your sanity! 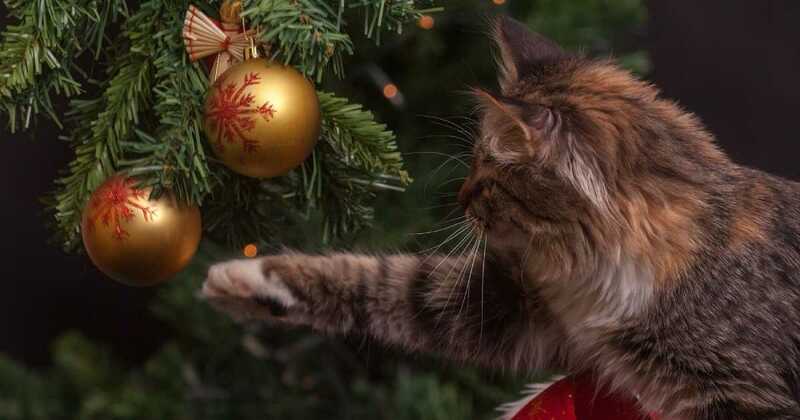 Luckily we can learn from many past cat owners who have discovered the hard way about how to keep their cat away from the tree. Apart from the annoyance of picking the tree up and repairing the home after it gets toppled by an adventurous cat, there is the risk of the mad dash to the on-call vet (very expensive) to administer to your cat who has injuries( bleeding cuts), poisoning (from eating the tree or Xmas plants) or a pet in distress with abdominal blockage (caused from eating tinsel, fake snow, or ornament parts). 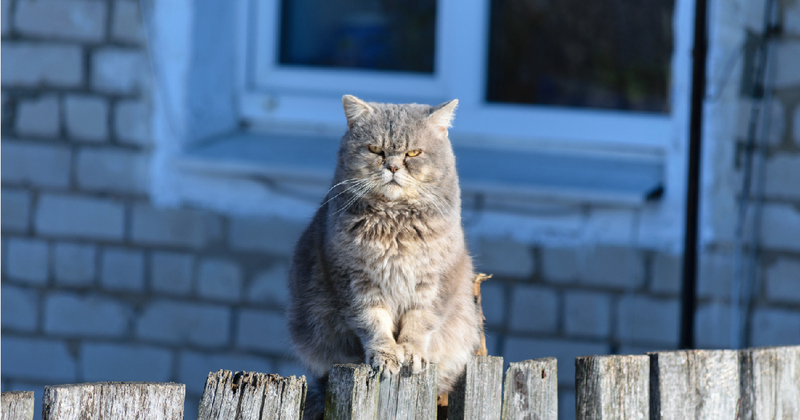 Here’s seven super effective tips to avoid having a ‘cat-astrophe’ at Christmas! Erect your tree away from any shelves or furniture that your cat can launch itself off to gain access to the tree. And if possible, tie the tree to the wall, window or ceiling to make pushing it over almost impossible. While you are at it, weight the base of the tree to anchor it to the floor. Many artificial trees are quite lightweight in design - they were not made to withstand an attack from an active cat! Three additional bonus tips to keep your furry friend away from the tree! Having the children home on holidays means that they can distract your cat with games and activities. 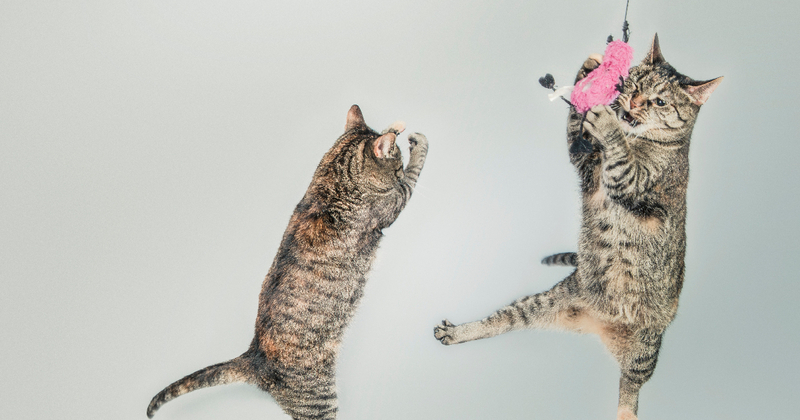 Your cat will love having them home to ambush as they walk through a room. Or you could make it fun for both; a small remote controlled car amuses both cats and kids! Remember, distractions work miracles! Let your cat ‘help’ when wrapping up the presents. They love the rustle of paper, and will happily crawl inside a box. They will wear themselves out attacking all that paper and with luck will retire afterwards for a long nap. But if your cat goes missing, check the presents - the children may have wrapped them up! Alert young family members to keep a watch on the cat. It can be like a game; the person who catches the cat before it attacks the Christmas tree wins a chocolate santa! Your cat won’t stand a chance of bushwhacking the tree with the family on high alert. Beware of a few set ups though, for example - the children plonking the cat down and then ‘catching’ them at the tree. Chocolate Santas can bring out the worst in anyone! Careful decorating and a strategic distraction plan work wonders, but remember this tip. Forget this simple decorating tip this Christmas. Some people like to tie food decorations to the tree to give it that ‘homemade cottage’ look. This will be an open invitation for your cat to climb the tree. It is like you have just rolled out the welcome mat and how can your cat refuse! 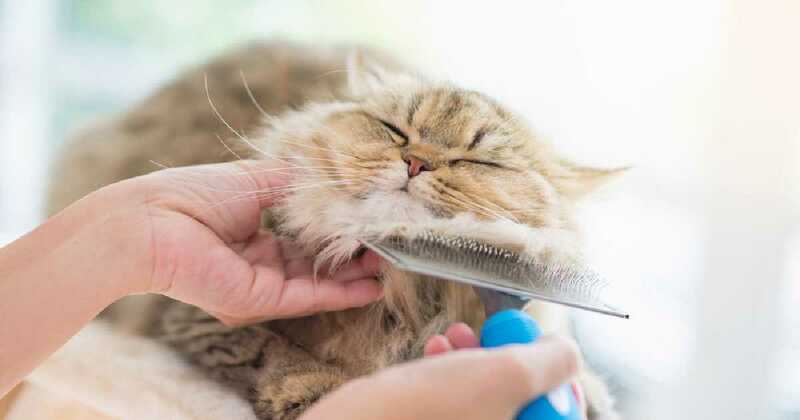 Cats have a strong sense of smell, so strings of popcorn or chocolate santas (remember chocolate is toxic to cats) will draw your cat like an iron filing to a magnet. For everyone’s sake, leave food off the tree. 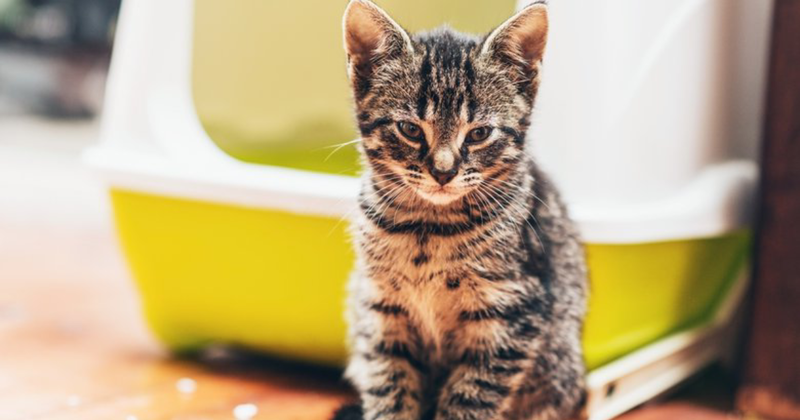 Your cat will love all the added activity and the extra things to explore around the house. Whatever you are doing, try to think about it from your cat’s point of view. They are full of curiosity and are hot wired to attack anything that moves, wriggles, or rustles. Keep that in mind when draping decorations over the bannister, windows, or on shelves. If there is a breeze and the decoration so much as whispers, your feline will be onto it. Be careful that the decorations won’t tempt your cat into situations which could lead to a fall causing them injury. Having said all the above, cats and Christmas do make a wonderful combination. It is a magical time of the year; just plan ahead to protect your cat from themselves. 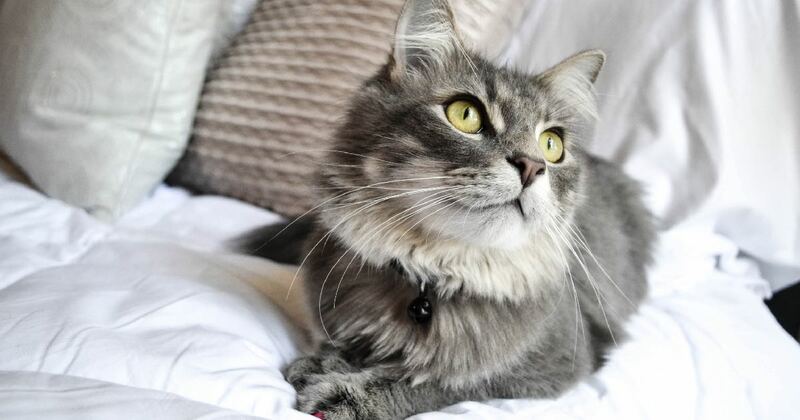 By nature, a cat has a deep sense of adventure; they are also nosey and inquisitive. These traits are what draws us to love and revere our cats. These traits are also what can get them into trouble! 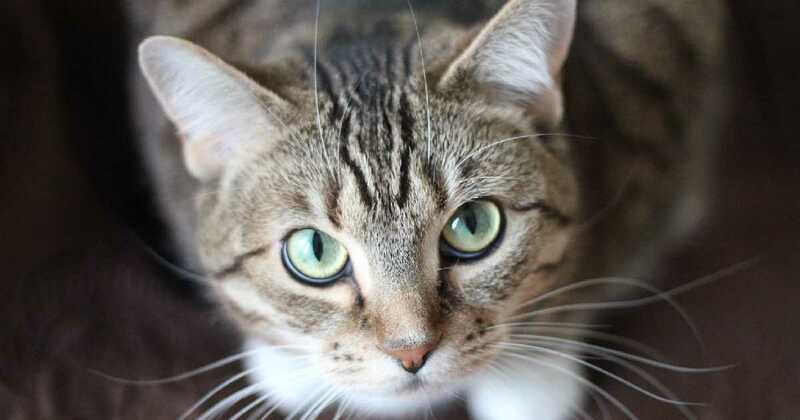 With these tips you can keep the cat out of the tree and keep them safely pursuing some other activity … such as attacking your unprotected feet when you make the bed! With that all said and done, we wish you and your family (including your cat) a very Merry Christmas. May the joy of Christmas remain with you throughout the coming year.